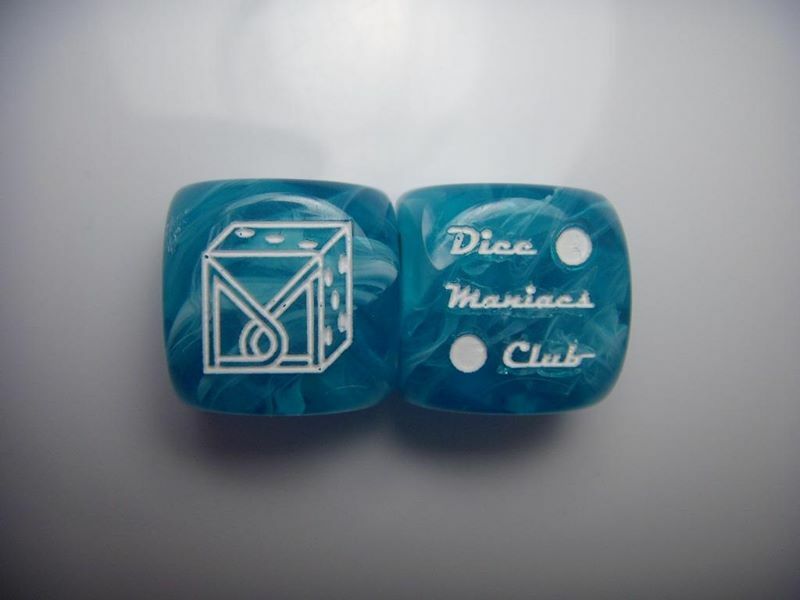 The DMC is a club for all people, interested in all aspects of dice. We have curious new members, with collections of 7 dice and they want to know how to enlarge their collection. But also old rabbits that collect for years and can answer to special questions. We love all kinds of questions! 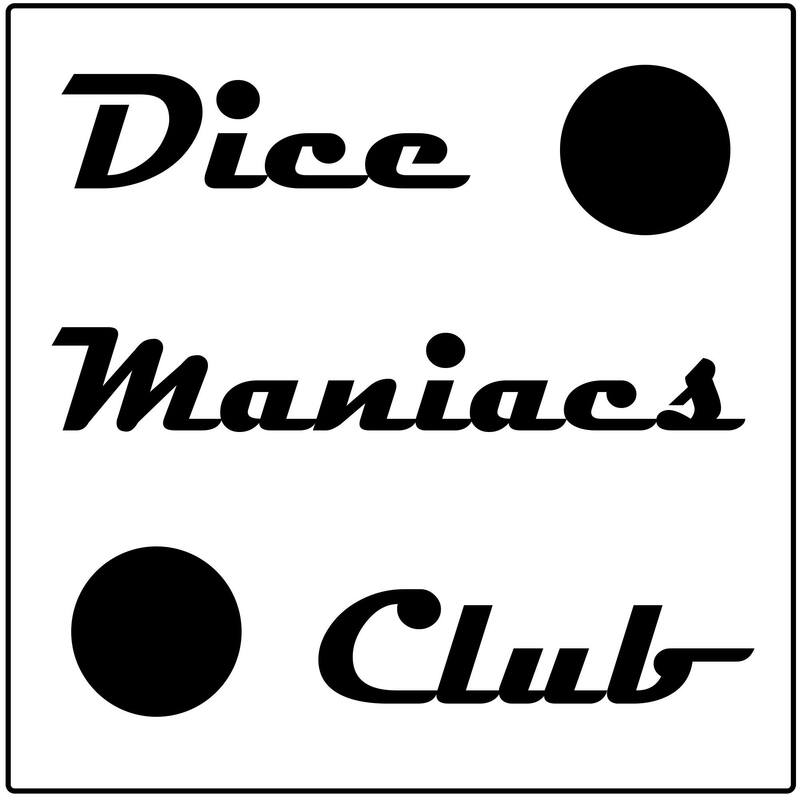 The Dice Maniacs Club also known as The Random Fandom, called from his members DMC, was founded on 14 september 1999 by Alexander Simkin. In 2012 the Facebook group "Würfel sammeln" was named as official DMC group. It was founded by Michael Schäffer (12.05.2011). Home of the DMC's was, till service was stopped by provider, a MSN group (1999 - 2009). From 2009 tog 2011 the DMC moved to Multiply. Some time ago the service was also ended by the provider. Since 2012 the Facebook group is the new home of the DMC. 2015 the lead of the group was given to Matthias Hoschek and Hague Nikolayczyk. Since 2016 the group is managed by Matthias Hoschek and Michael Schäffer. The original Wikipedia article on the userpage of Linda Norris (dicedame) is online since 2008. These days the DMC was a international group of about 300 members from England, USA, Singapur, Portugal, France, Schweden, Italy, the Netherlands, the philippines, Australia, Chile, Germany, canada, Malta and Suiss. The home of the Dice Maniacs Club is a Facebook group. The community is organized in the Facebook group. It is possible to ask there questions, talk about dice and post dice related news. There is also the possibility to upload pictures. The group has 340 members (01/2015). Many members have their own website. Kevin Cook also offers to host peoples collection. The DMC is the only authority recognized by Guinness to officiate over dice record attempts and has been mentioned in connection with Kevin Cook's record in "The Guinness Book of Records". The DMC was also mentioned in a book about records aimed at younger kids. At one time, the DMC had the greatest number of pictures of dice anywhere on the web. However, that has since changed after Kevin Cook has moved his pictures over to his own site. The first DMC logo dice was is inspired by the DMC members. Designed and produced by the polish producer Q-Workshop (August 2006). The original dice was given to Kevin Cook for USA and Dr. Alexander Simkin for Europe. 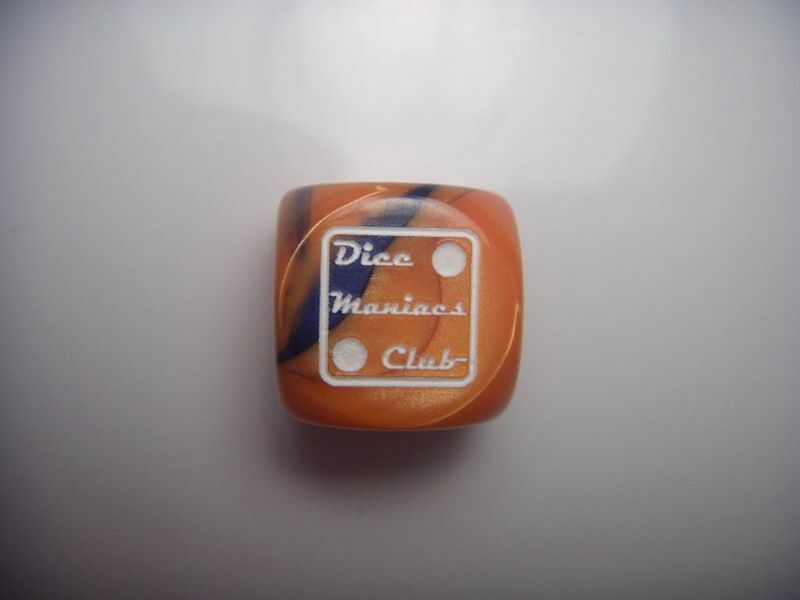 In 2013 new dice were designed by Kevin Cook andd Linda Norris. Michael Schäffer - Founder of the Facebook group and owner of the dicemaniacsclub.com domain. This article was written by the DMC members.